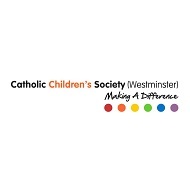 The Catholic Children’s Society (Westminster) works with disadvantaged children and families of all faiths or none across the dioceses of Westminster and Southwark. We deliver counselling services in over 70 schools to help children overcome emotional difficulties in their lives. We provide mental health awareness training, and Rainbows Bereavement training for teachers. 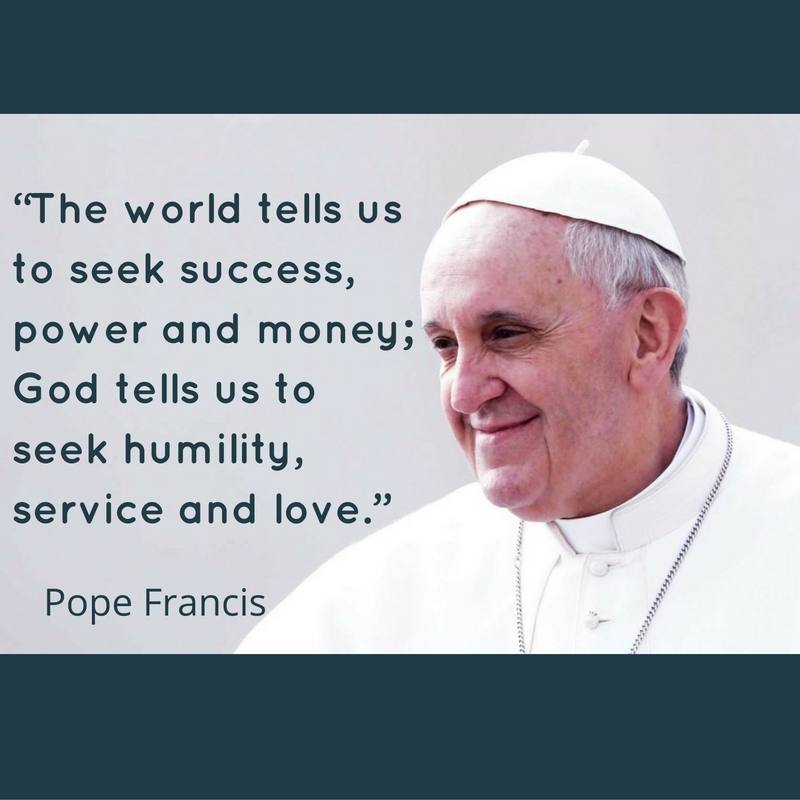 In addition we operate the St Francis Family Centre in Tower Hamlets to help families break free from poverty.